"In cooperation with national Indigenous organizations, the Government of Canada designated June 21 National Aboriginal Day, a celebration of Indigenous culture and heritage. This date was chosen because it corresponds to the summer solstice, the longest day of the year, and because for generations, many Indigenous groups have celebrated their culture and heritage at this time of year. 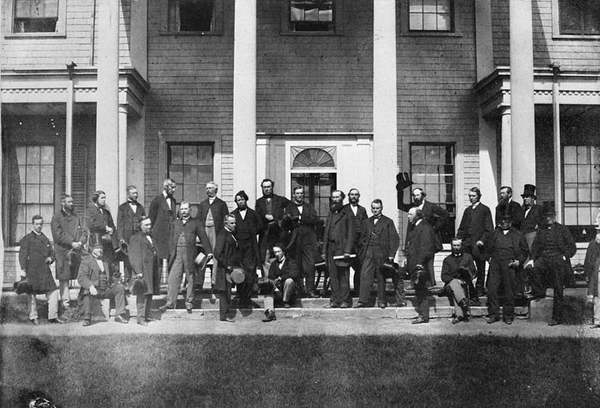 "The cultural pride and rich heritage of Canada’s Francophones are expressed in the colourful parades and lively festivities that mark Saint-Jean-Baptiste Day, Fête nationale du Québec et de la Francophonie canadienne, which takes place on June 24. 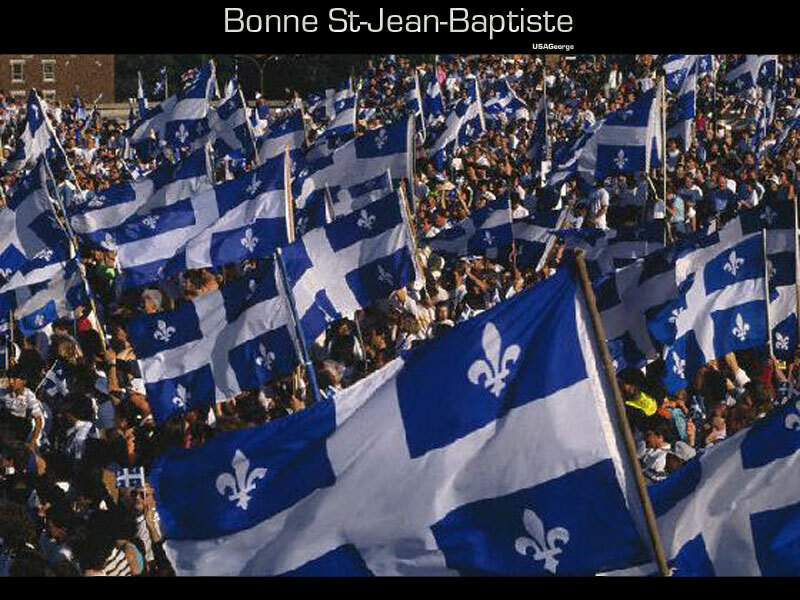 Francophones and Francophiles across the country celebrate Saint-Jean-Baptiste Day—especially in Quebec, where June 24 has been officially declared the National Holiday. "On November 13, 2002, the Government of Canada, by Royal Proclamation, designated June 27 of each year as Canadian Multiculturalism Day. Canadian Multiculturalism Day is an opportunity to celebrate our diversity and our commitment to democracy, equality and mutual respect and to appreciate the contributions of the various multicultural groups and communities to Canadian society. "This is an opportunity to gather in our communities, from coast to coast to coast, and to proudly celebrate all we have in common. It is an opportunity to celebrate our achievements, which were born in the audacious vision and shared values of our ancestors, and which are voiced in nearly all of the languages of the world through the contribution of New Canadians. 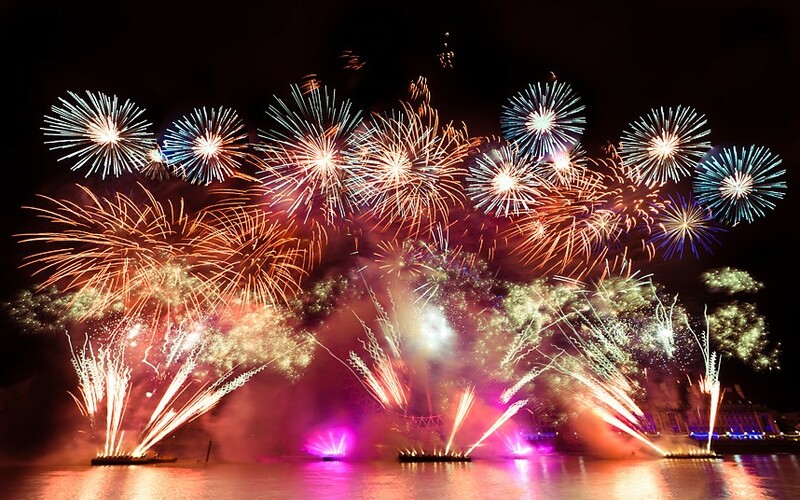 "On July 1, an amazing 20-minute 17-second pyromusical fireworks show will ignite the Ottawa–Gatineau sky in a spectacular way as of 11 p.m. (weather permitting). The President’s Choice® Canada Day fireworks are a must-see this summer as we celebrate Canada’s extra special year. 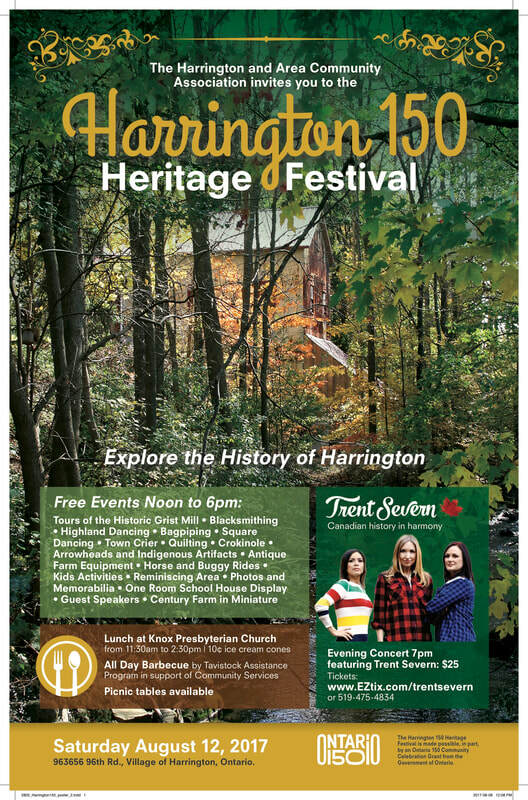 A true walk thru time (late 1800s – early 1900s) – a kitchen, parlour, bedroom, General Store, School Room and much more. A miniature farm display too (over 16’ long!). Meet the Falcons with Mike Shore - 10 am and 1pm Free! 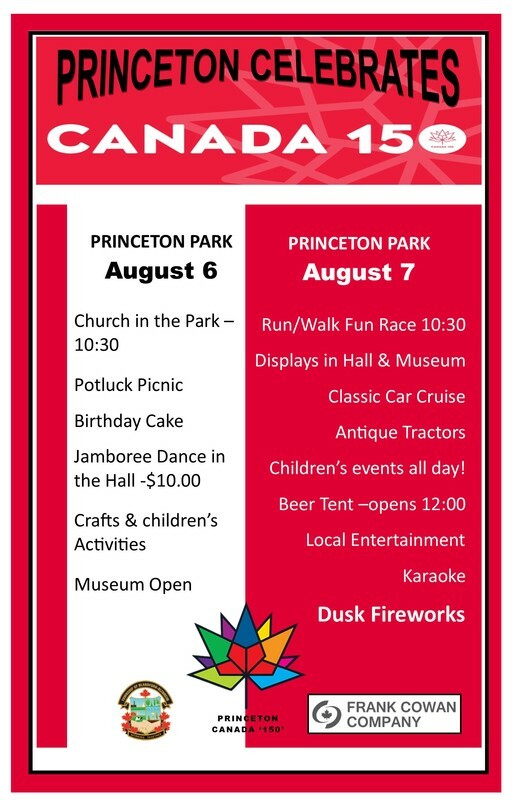 Celebrating Canada's 150 with free admission to the Woodstock Fair! "Start a yearly tradition with family and friends to attend the Woodstock Fair. Full of sights, sounds and smells that are found at no other time of the year. Treat yourself to funnel cakes, bloomin onions, candy apples and cotton candy. Try your skill at the midway and enjoy the rides too! For the younger ones, they'll enjoy the Bouncy Castle and Old MacDonald's Barn. Visit the Vendor's Market Place and the Grand Stand shows which are always full of excitement. Throughout the fair, there will be horse, cattle and horticulture shows and competitions. Homecrafts, baking, quilting, crafting and photography competitions. For event & times please check the Woodstock Fairgrounds website." November 12 - Thamesford Firefighter Breakfast, Thamesford Commnity Centre, 9am - 1pm, Thamesford. ($10 adults, $5 Children, Tickets only available at the door.